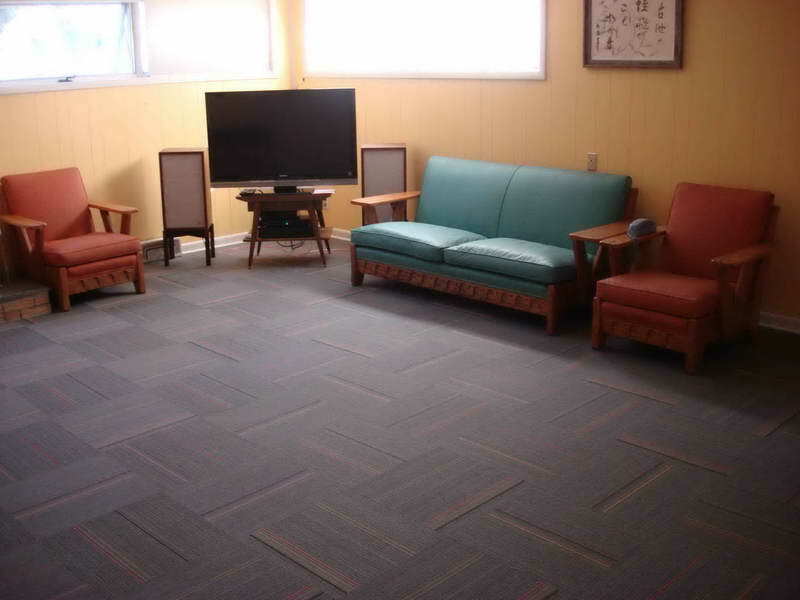 The renovations are complete and now the basement is ready to rent. Basement floor covering is different with living room, dining room, bedroom, or other parts of home floors. 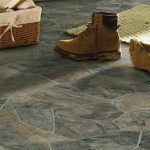 Even the weather is dry and sunny outside, your basement floors can be probably moisture due to its closer distance to the ground. 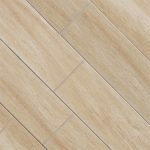 That’s why, you must be carefully and more selective in choosing the best basement floors in order to your basement keep being comfortable, fresh, and dry when it’s being used. 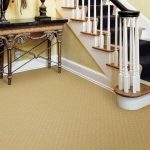 Here is the rate for best basement floor options, appraised by public and well known floor manufacturers. 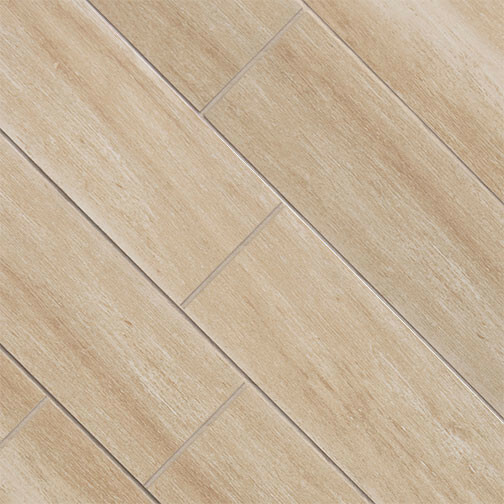 Grade A is taken by porcelain planks tiling that look like wood floors. 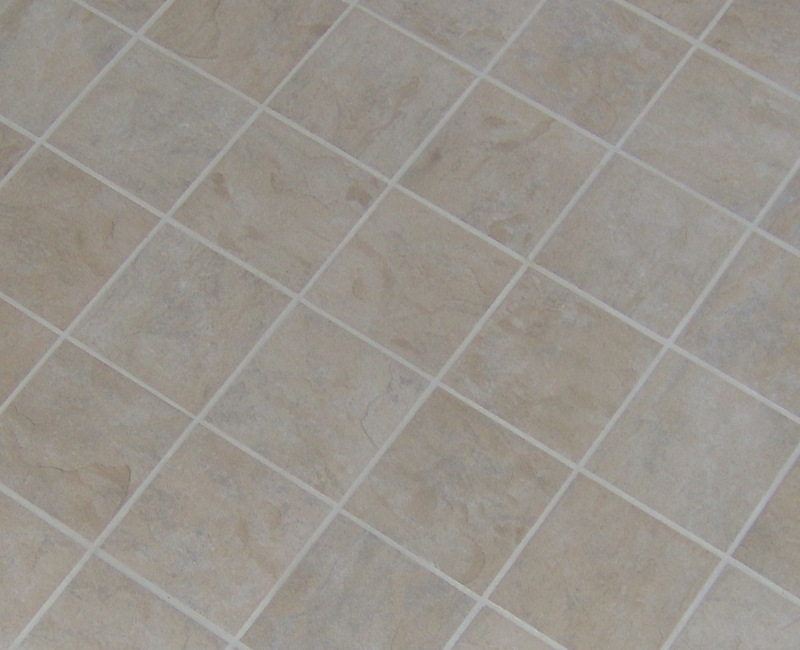 This floor is very good for basement because it is impervious to any moisture. 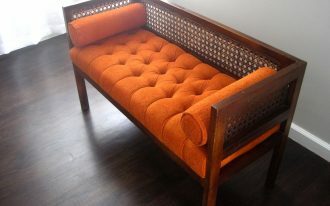 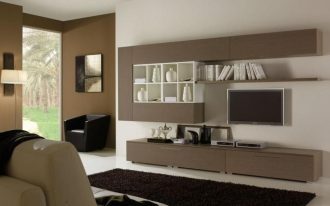 Wood-like is another attractive side that many people love it. It has a lot of point pluses such as waterproof, high aesthetic value, and less grout lines. 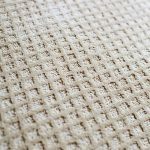 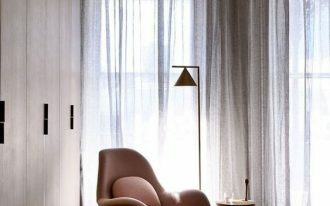 But it is pricier than other basement floors and cold for foot, so you need to install the radiant heating mats or warm rug. 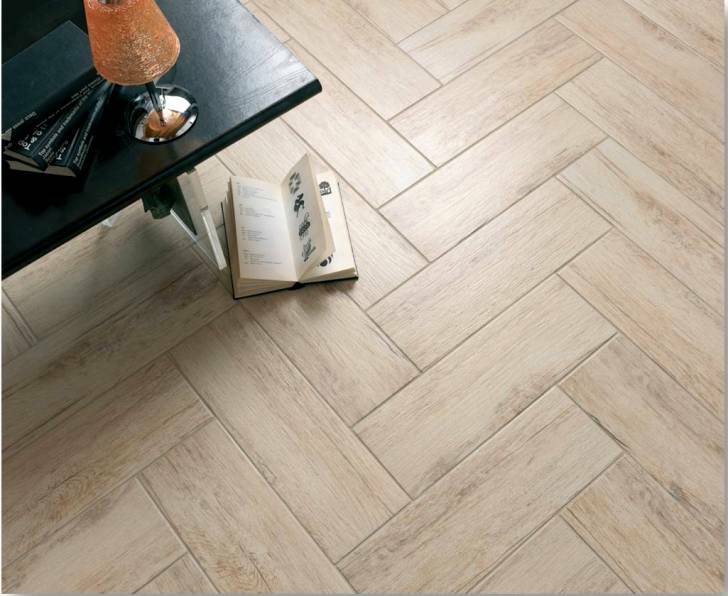 Another highly recommendation of floor covering for basement is tiles flooring. 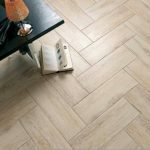 Even, it is claimed as the best of the best basement flooring. 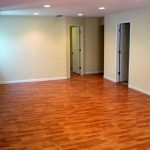 Vinyl wood-like and vinyl stone-like are type of basement floors that take a place of A- grade. 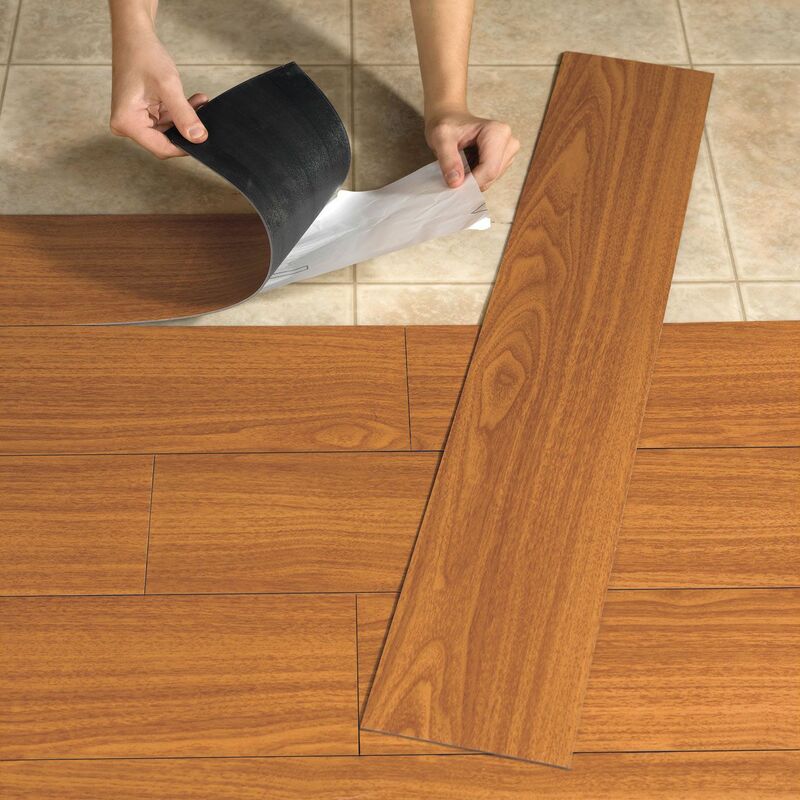 Basement floor covering in grade B is taken by conventional vinyl or resilient (either in sheet or tile forms). 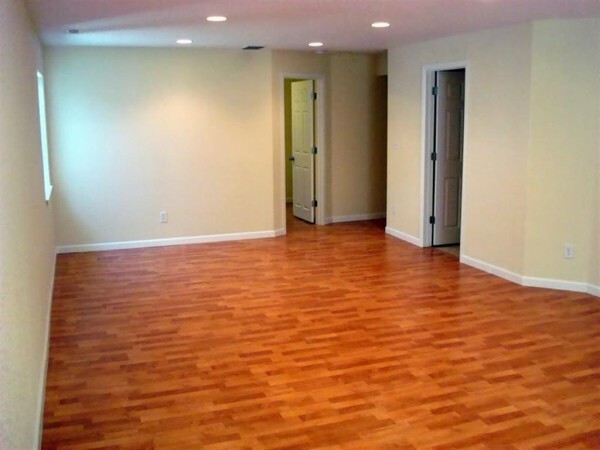 The main benefit of using this kind of basement flooring is that it creates seamless. 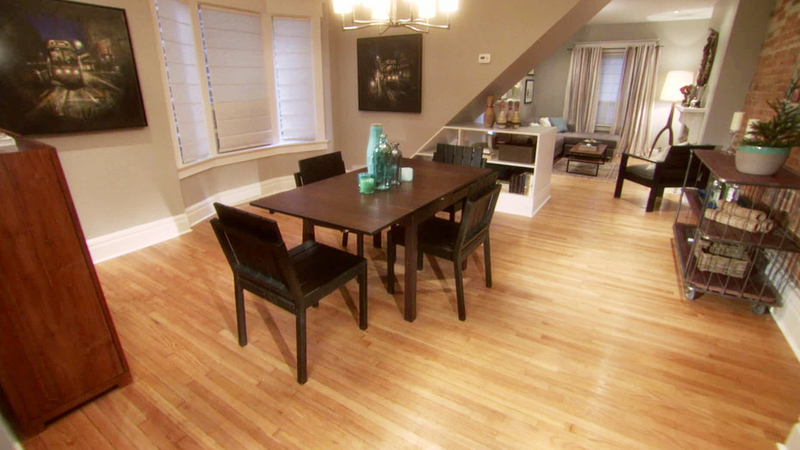 The floors are also water-impervious surface, so that will be okay when the moisture gets higher in your basement. 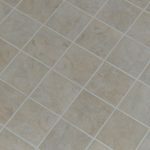 Vinyl tiles flooring has multiple seams which make the moisture infiltration when water is left in a long time. Other B grade for basement floors is conventional laminate floors and waterproof laminate floors. 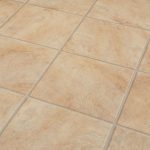 What are the basement floors that are in grade C? 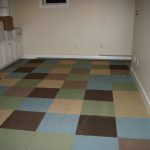 First kind of basement floor in this grade is wall-to-wall carpet. 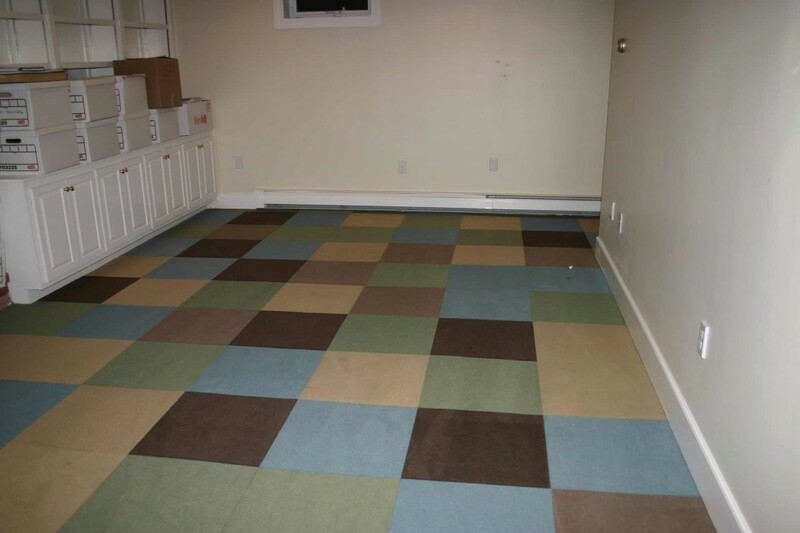 Most people may think that carpet is bad cover for basement. 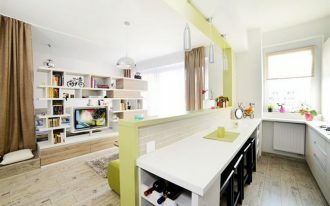 Actually, it is not, with exception of particular condition like flooding. 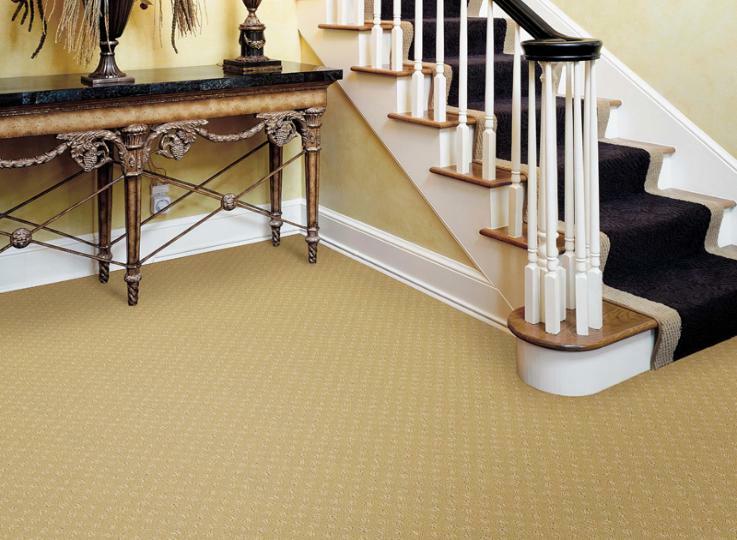 Carpet is good enough in absorb the moisture, so the basement will be less in moisture. 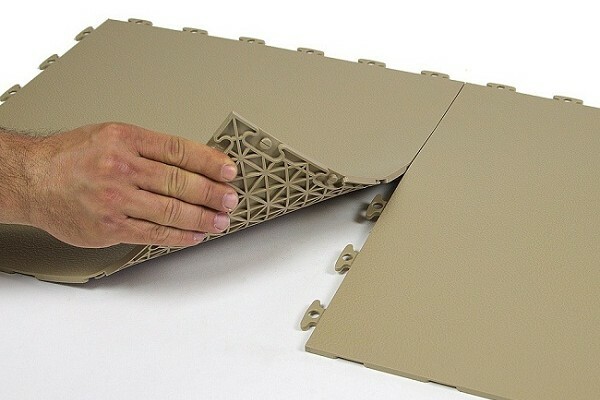 Moreover, it will work more if you put sub-floors for your basement. 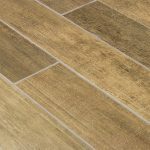 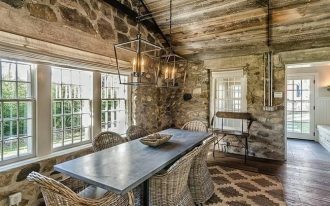 Cork becomes the next basement flooring idea for this category. 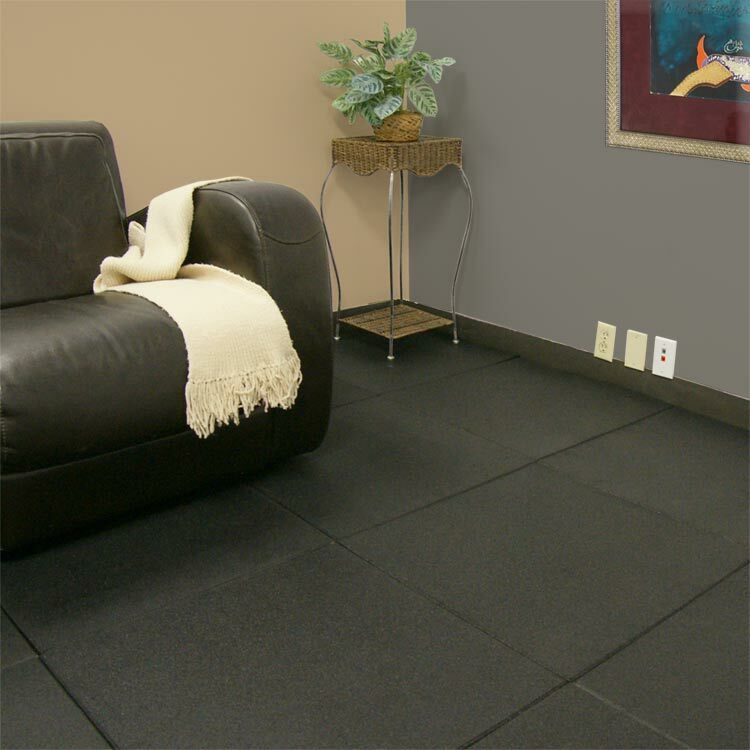 Grade D, for category of best basement floor covering, includes rubber. 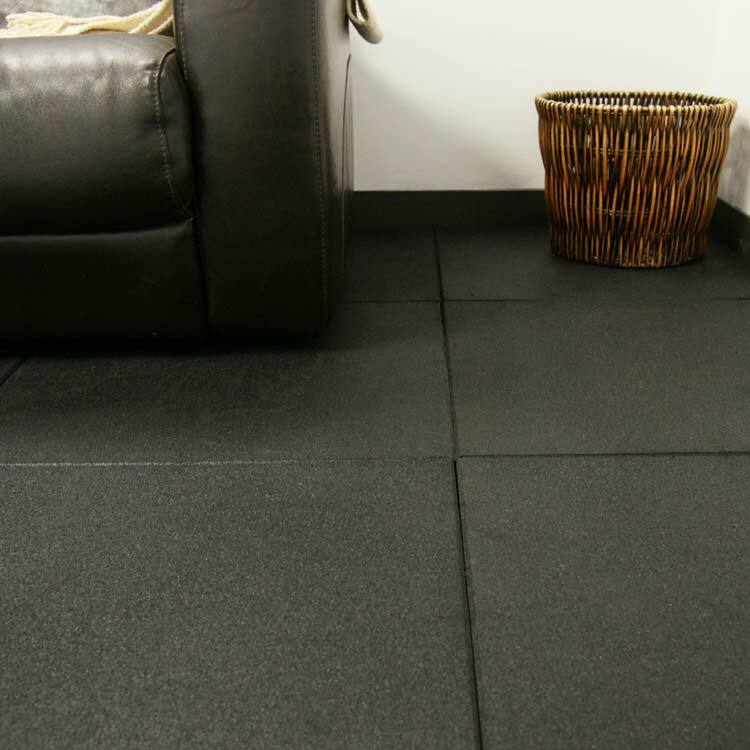 Rubber is typically used for gyms, martial arts studios, garages, and pools. 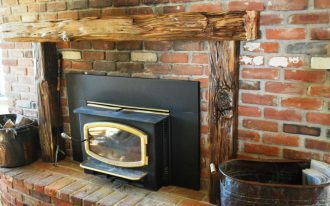 Is it okay if we use it for our basement? 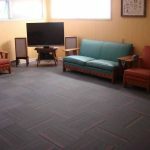 That’s quite okay if you want to change your basement into a play space, not as a living space. 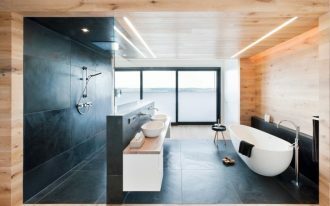 But, actually rubber flooring does not work for most home livings. 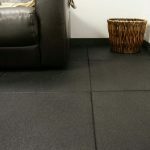 The most beneficial factor why there are few people use rubber flooring is that it is easy to install. 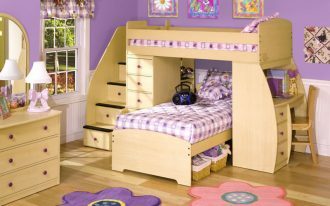 They are designed in piece by piece. 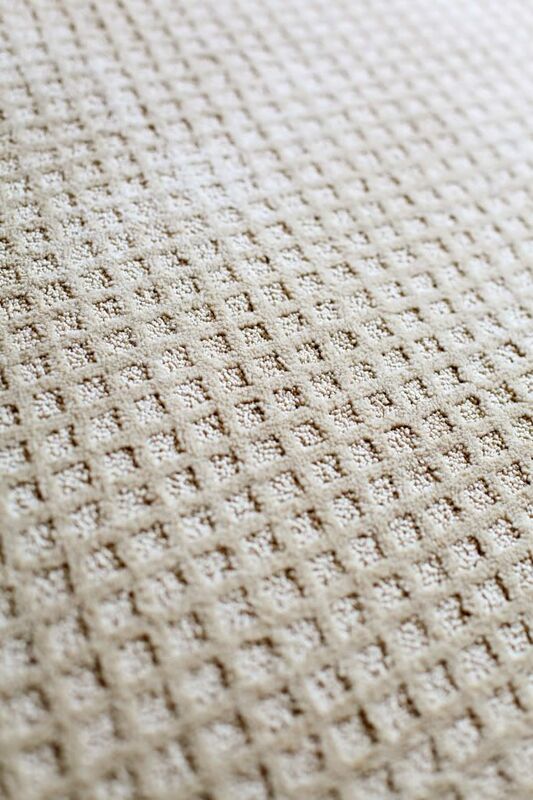 Each piece fits together like we play a puzzle.